Toronto Started raining in Toronto in the afternoon and it’s still coming down this morning. This must be the way to really take notice of the international observance of Water Day. 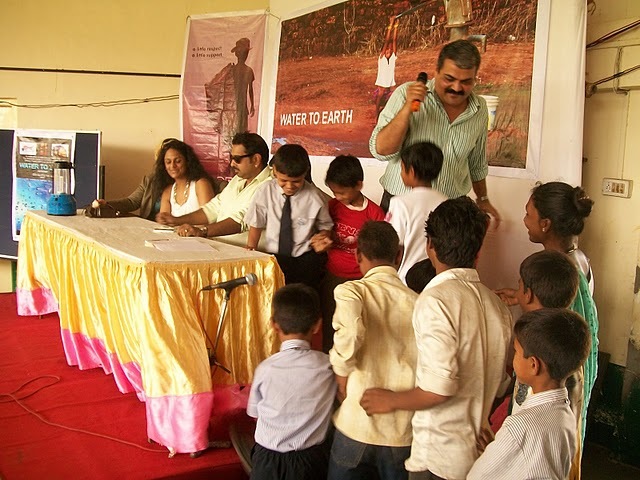 In Mumbai our office celebrated water day in the Dharavi slum with school children and a joint sponsorship with the US Embassy. Enjoy the pictures of the event and the fact that there’s not only something to learn but still some progress to celebrate. To see the pics, click here. This entry was posted in Community Organizations International and tagged COI by wade. Bookmark the permalink.